Happy Saturday and Happy Easter All! 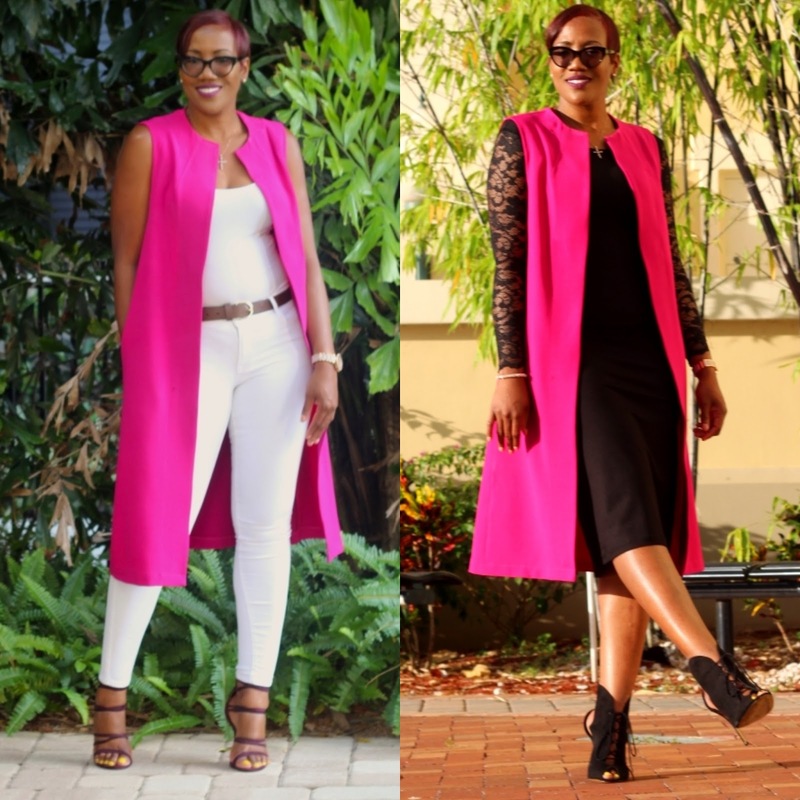 Have you ever had your sewing plans all laid out, pattern cut and then something better came to mind? I felt like these past three weeks I was a bit overwhelmed because everything that I planned on making was sidelined after seeing another inspiration photo from Pinterest or Instagram? 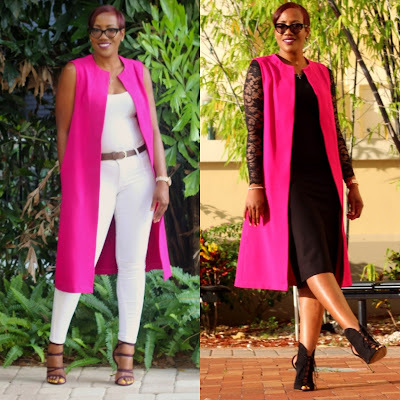 This is exactly what happened with this beautiful crepe fabric that I used to create this vest. This is the only jumpsuit I've ever owned as an adult, and as no surprise with that information, the first I've ever sewn for myself. 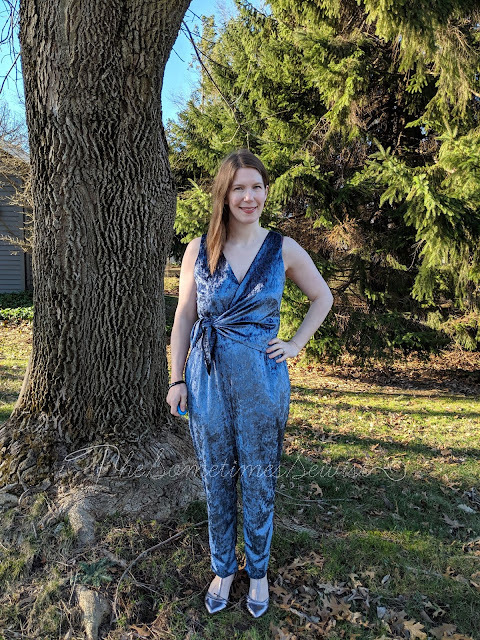 Definitely not my usual speed sewing-wise, but I have been wanting to try my hand at sewing a jumpsuit for a while now, and was pretty intrigued by Papercut Patterns Sierra Jumpsuit. Back when I first began sewing there was a great sew along hosted by Made by Rae called the "Spring Top Sew along." I loved that sew along, it happened during early spring, just during the time that you were ready to throw all your winter clothes out the window and warm up, shaking all of the winter's snow and gloom off. I participated several times and I experimented with, mostly, quilting cottons for my tops back in those days because I didn't know any better. It was great practice for me and over time taught me the importance of using specifically apparel fabrics for my clothes. I guess the sew along conditioned me to feel the urge to sew up new spring tops when the first daffodils or crocuses begin to pop up out of the ground because that is just what I did! Ahh, Spring! 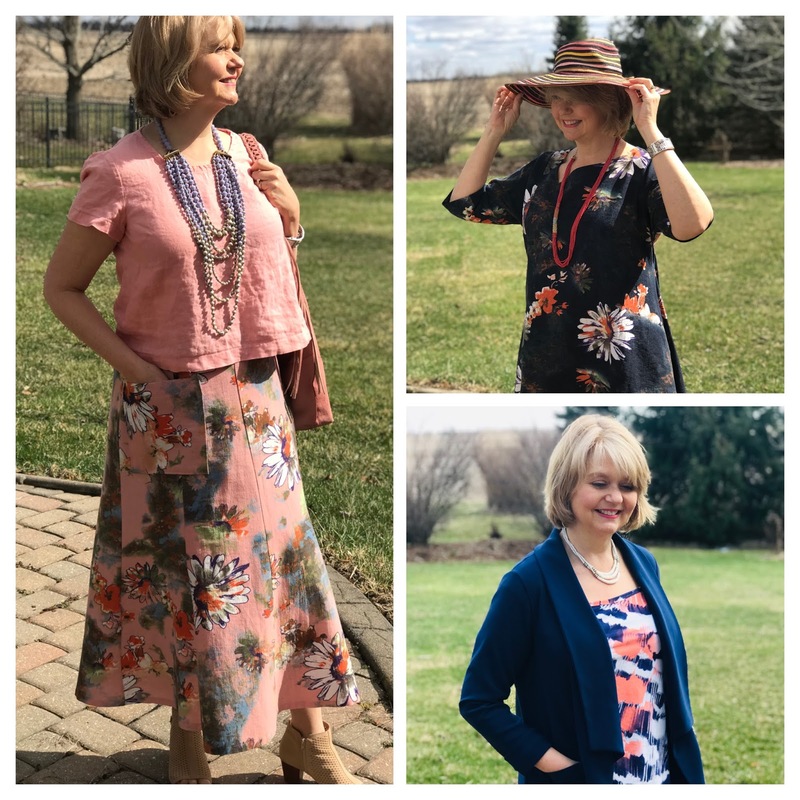 It's been a long time coming this year, and although this morning, the temperature was still in the 20's, I've been in the mood for sewing a few separates in anticipation of warmer weather. Two of my new pieces are using linen/cotton blend prints from Julie's Picks Special Fabrics offering. Did you know that if you are a Premium Member or member of Julie's Picks club, you get special previews of fabrics? These special fabrics go live on the 2nd Tuesday of every month & are available for 3 days only at a special price! The discounts are substantial, and I've noticed that the fabrics tend to sell out quickly.